Only two hours West of Twin Cities. 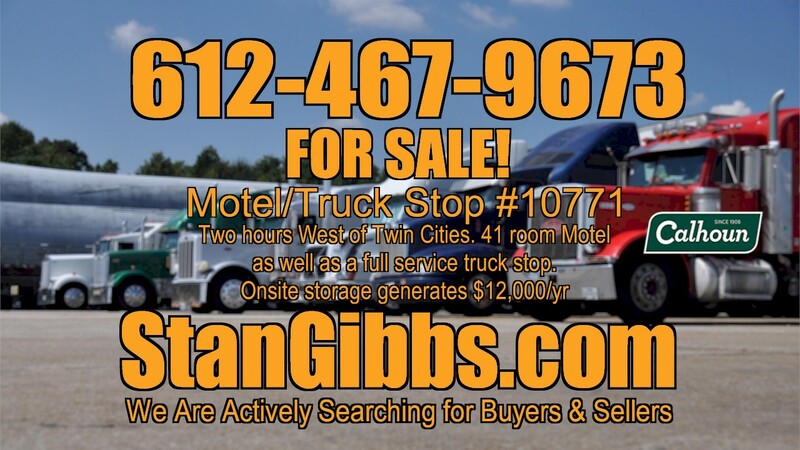 41 room Motel as well as a full service truck stop. Nearby casino with Shuttle from property. Managers living quarters onsite as well as a storage building that generates $12,000 / year. We specialize in Trucking Companies: Sell your Trucking Company!